Due to our participation to the WordCamp Paris, our office will be exceptionally closed on April, 25 and 26. As a consequence, we won't be able to answer to support requests. We are sorry for the inconvenience. 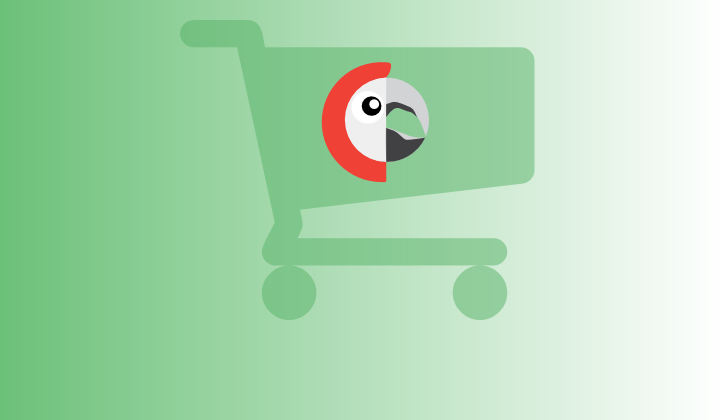 Polylang for WooCommerce allows you to combine the power of two popular WordPress plugins to create a multilingual shop. This plugin must be used in combination with WooCommerce and Polylang. It allows you to translate the WooCommerce pages, simple, variable and grouped products, categories, tags, attributes directly in the WooCommerce interface. Common data such as the stock and prices are automatically synchronized across products translations. It is also compatible with the CSV import and export tools available in WooCommerce since the version 3.1. The cart is synchronized across languages. And of course, emails are sent to customers in their language. Some popular extensions such as WooCommerce Subscriptions, Product Bundles, WooCommerce Bookings, Table Rate shipping, Dynamic Pricing, Follow-Ups, Min/Max Quantities, Variation Swatches and Photos have been integrated too. More will come in the future. Duplicate a product and its translations in 1 click. This extension is subject to yearly license for the support and updates. View terms.